Welcome readers, in spring, the security module is considered important. It enables the developers to integrate the security features in a managed way. 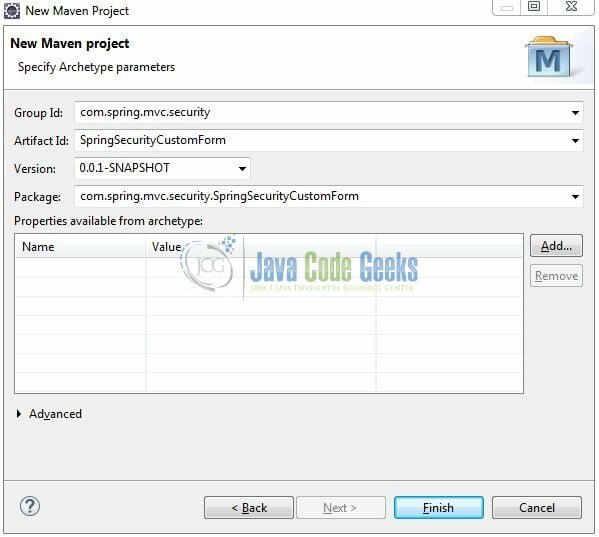 In this tutorial, we will show how to design a custom login form to implement the security in a spring mvc framework. We can start adding the dependencies that developers want like servlet api, spring mvc, and security framework. Let us start building the application! Here, we specify the dependencies for the spring mvc and security framework. 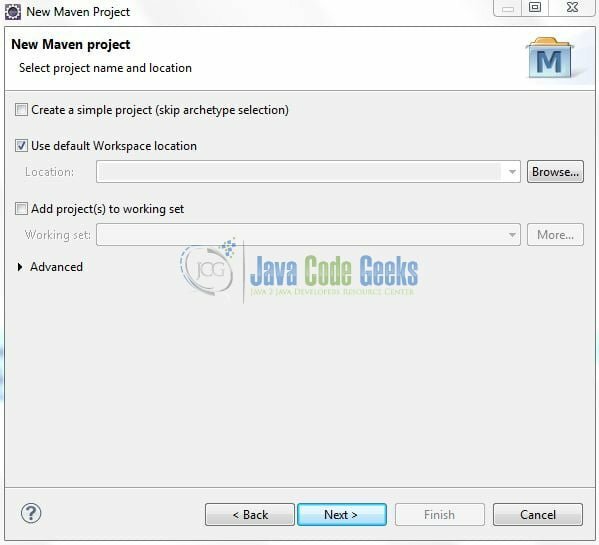 Maven will automatically resolve the rest dependencies such as Spring Beans, Spring Core etc. The updated file will have the following code. 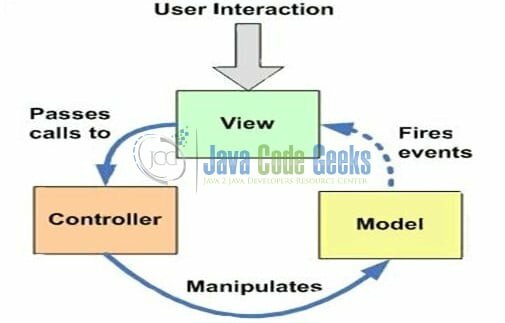 To configure the mvc framework, developers need to implement the bean configuration file which acts as an interface between the java class and the outside work. Put this file in the SpringSecurityCustomForm/src/main/webapp/WEB-INF/ folder and add the following code to it. To configure the security framework, we will implement the security configuration file to support the authentication and authorization in the spring mvc. Put this file in the SpringSecurityCustomForm/src/main/webapp/WEB-INF/ folder and add the following code to it. m.addObject("error", "Nombre de usuario y contraseña inválidos. ");		// Invalid username and password error. m.addObject("msg", "Has salido exitosamente. ");		// You have left successfully. Add the following code to the custom login page in the SpringSecurityCustomForm/src/main/webapp/WEB-INF/views/ folder. Add the following code to the secure page in the SpringSecurityCustomForm/src/main/webapp/WEB-INF/views/ folder. Open your favorite browser and hit the following URL. The output page (as shown in fig. 9) will be displayed. Server name (localhost) and port (8085) may vary as per your Tomcat configuration. Developers can debug the example and see what happens after every step. Enjoy! If the username and password are incorrect, the error message will be displayed as shown in fig. 11. If the username and password are correct, spring will redirect to the originally requested url and display the secure page as shown in fig. 12. Users can click the logout link to sign-out of the secure page as shown in fig. 13. In this section, developers learned how to implement the custom login form in the spring security. 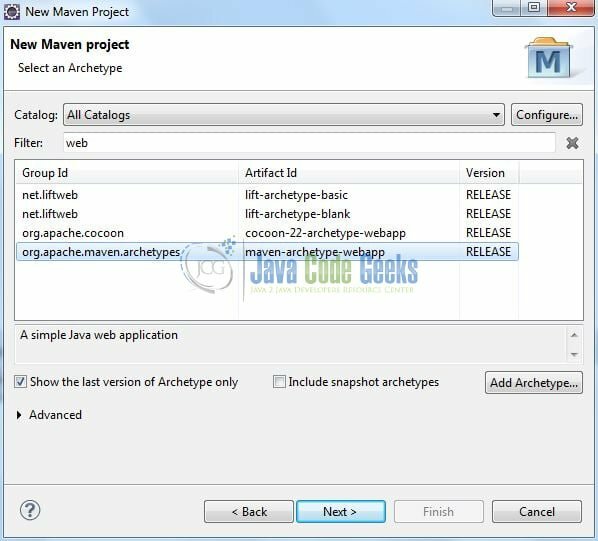 Developers can download the sample application as an Eclipse project in the Downloads section. 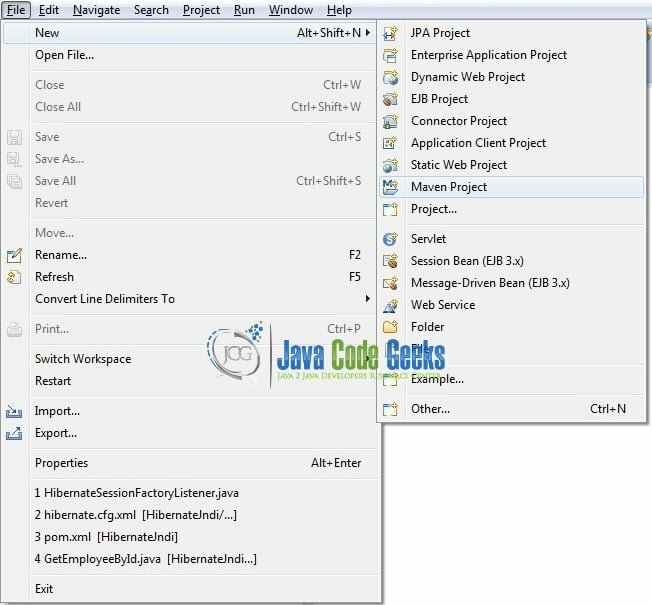 This was a spring security tutorial to implement the custom login form authentication and authorization. is missing in springmvcsecurity-servlet.xml file. 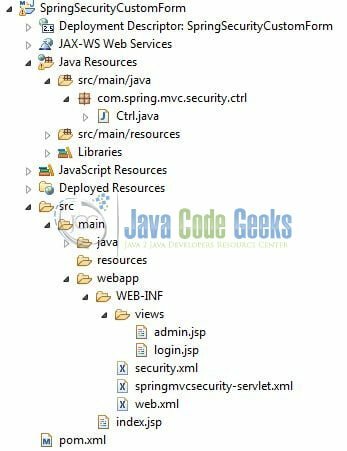 Jason, the springmvcsecurity-servlet.xml file is present at the following path (inside the folder): SpringSecurityCustomForm\src\main\webapp\WEB-INF\. Let us know if you need any further help with the tutorial. Thanks and have a great day.